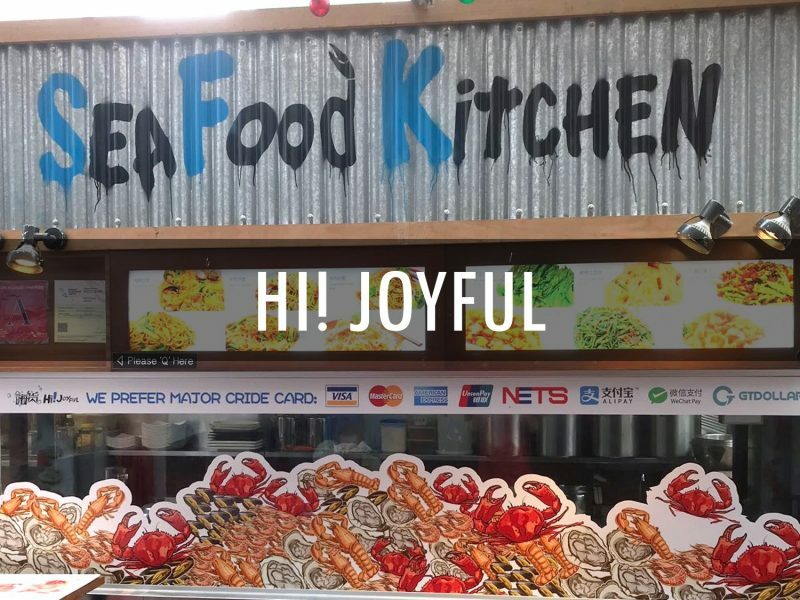 Famous for their gigantic seafood platter, be sure to visit Hi! Joyful with a few friends to share the mountain of seafood with. Their seafood is known for being extremely fresh, succulent and sweet. You’ll never know till you try for yourself!